You’re a person with a disability who needs a support worker, but the person you have had for the last year is moving out west with her husband. Now what do you do? Is it going to be another ad on Kijiji, a post on Facebook, a tweet, and maybe even a newspaper ad and a job posting on your support organization’s website? How did that work the last time? Were you contacted by a lot of people without the necessary qualifications? How long did it take you to find the right person? “There must be a better way,” you say, and you’re not alone by any means! Thankfully, now there is a better way. 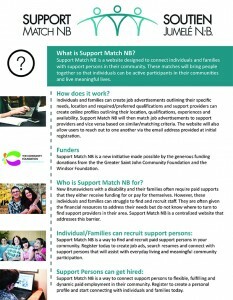 It’s a new website called “Support Match NB,” and it’s a free service designed to connect individuals and families with support persons in their community. Support Match NB is a centralized website that addresses this barrier. Individuals and families can create job advertisements outlining their specific needs, location, and required or preferred qualifications, while support providers can create online profiles outlining their location, qualifications, experiences and availability. 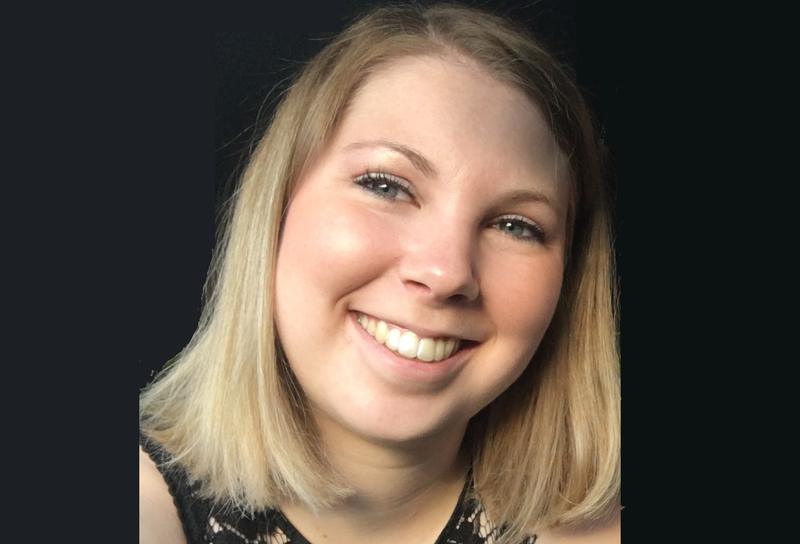 “Support Match NB will then match job advertisements to support providers and vice versa based on similar or matching criteria,” Wilson explains. The website will also allow users to reach out to one another via the email address provided at initial registration. The Support Match NB project was initiated by the Saint John Respite Committee, which is made up of representatives from Ability NB, NBACL, Developmental Dynamics NB, and two teams from the Department of Social Development – the Family Supports for Children with Disabilities team and the Disability Support Program team. Support Match NB was developed using generous funding from The Greater Saint John Community Foundation and the Windsor Foundation. While it is currently available only to families and support service providers in the Greater Saint John area (Saint John, Quispamsis, Rothesay, Grand Bay-Westfield, Hampton, St Martins and Lepreau), plans are to expand the service across the province. 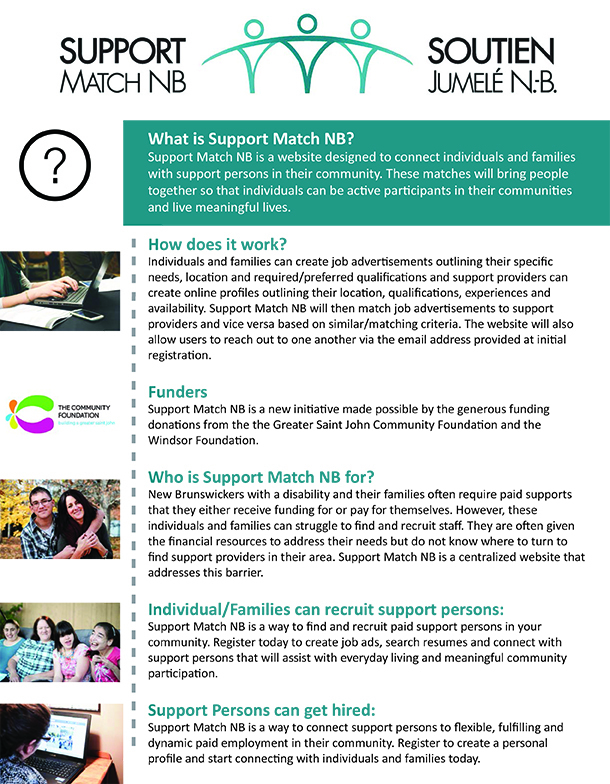 Support Match NB is available at www.supportmatchnb.ca. This flyer also has more information.